Uncle Toni guided his nephew to 16 Grand Slam titles before their time together came to an end last year. In the meantime, Djokovic spent six-month outs with an elbow injury which required surgery. The Serbian hired Andre Agassi and Radek Stepney to help him return to his top form in 2018 but a disappointing exit at the Australian Open, following by shock defeats at Indian Wells and the Miami Open, led to Djokovic firing his new mentors. The former world No 1 has since enlisted the help of former coach Marian Vajda on a temporary basis. 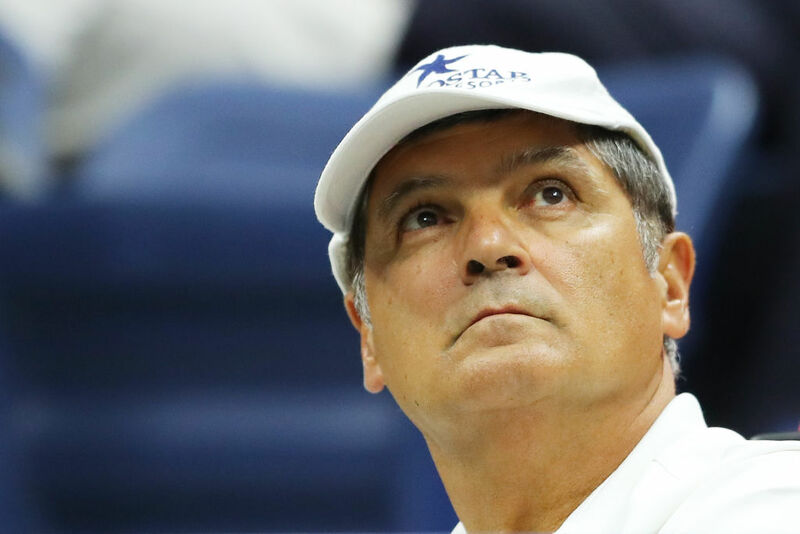 But when he begins the search for a permanent successor, Toni Nadal said he would be willing to help Djokovic try to reach his heights of yesteryear. “But it would be difficult to say no to Djokovic, he is a (former) No 1. “I wouldn’t go to the limit as with my nephew, but I would be delighted to accompany him to a tournament. Toni is by all means one of the best coaches given that Nadal won 16 Titles under his guidance. I wouldn’t say no to him either if I were a player. We have not yet received any feedback from Nadal about this news but we hope to hear from him soon. Maybe this would finally give Nadal a worthy opponent and finally put some pressure on him. Nadal seems to be too comfortable now; maybe uncle Toni might give some top-secret tips to Djokovic and return him to his former glory.